Your Park City ski trip might just be the most epic family vacation ever, if you plan it right. 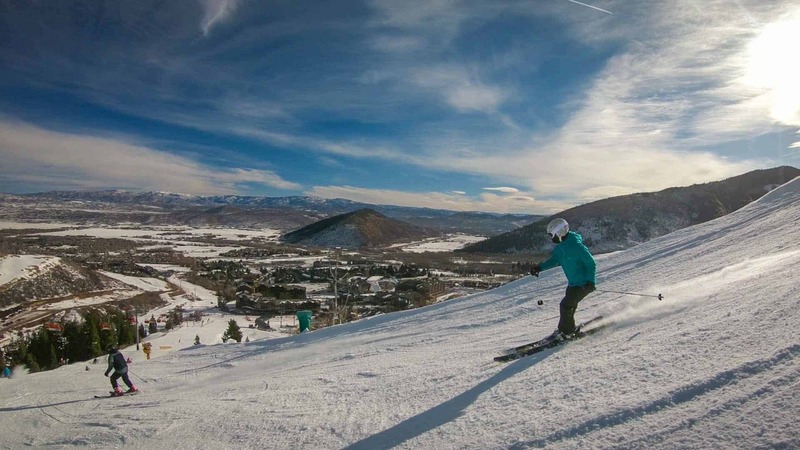 Here are some tips to make the most of your trip to Park City Utah. 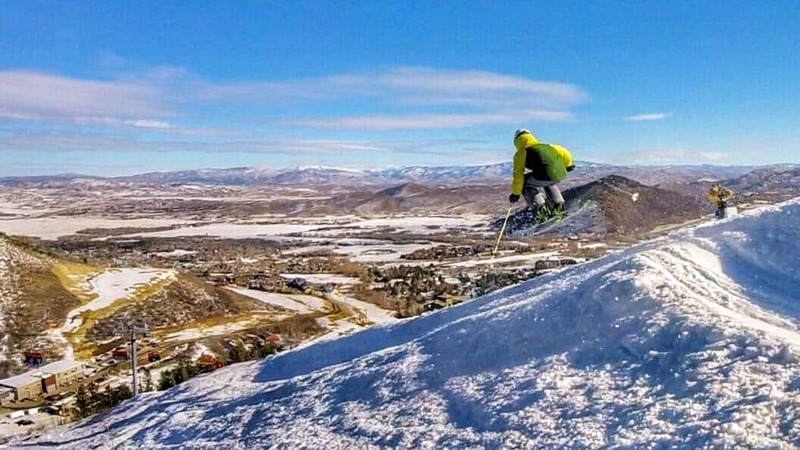 Before we jump into the tips for your Park City ski trip, let's start with why you should plan a trip here: and, believe me, you should. The resort is just about a half-hour drive from Salt Lake City International Airport, making it easy to get to and from the resort. This also allows you time to visit Salt Lake City and get double the excitement out of one trip. 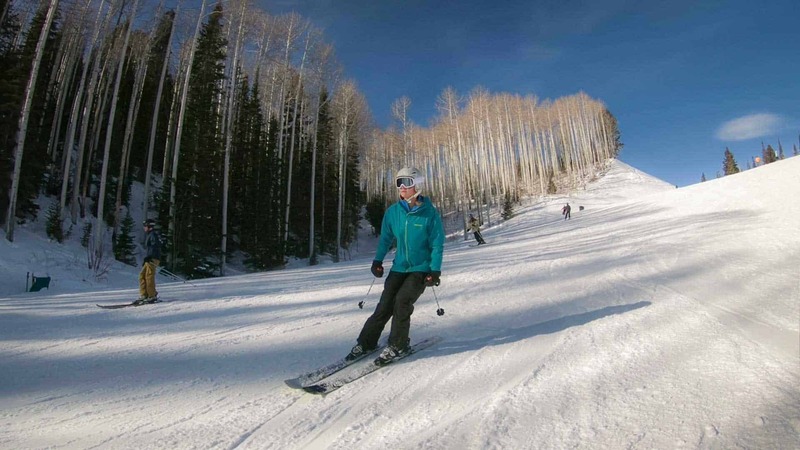 Park city is also the largest ski resort in the United States, after its merger with Canyons Resort in 2015. Boasting 7,300 acres of terrain and 348 trails, 8 terrain parks, a super pipe, and a mini pipe to choose from, there is literally something for everyone in the family to enjoy. 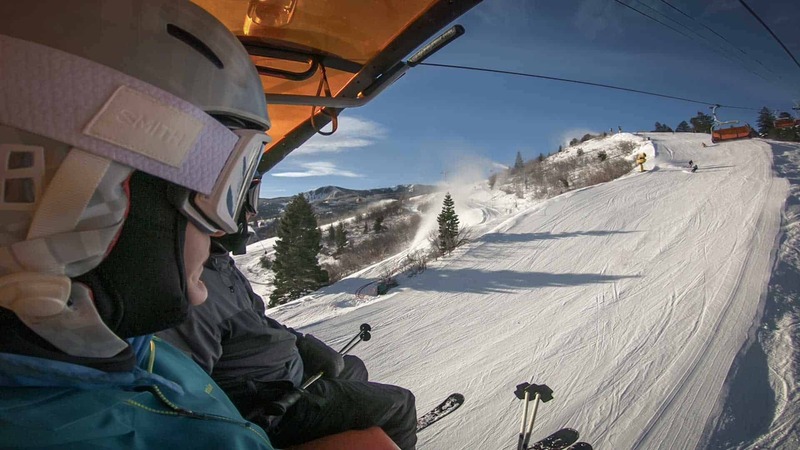 With all that terrain, you really can't miss with a Park City ski trip. 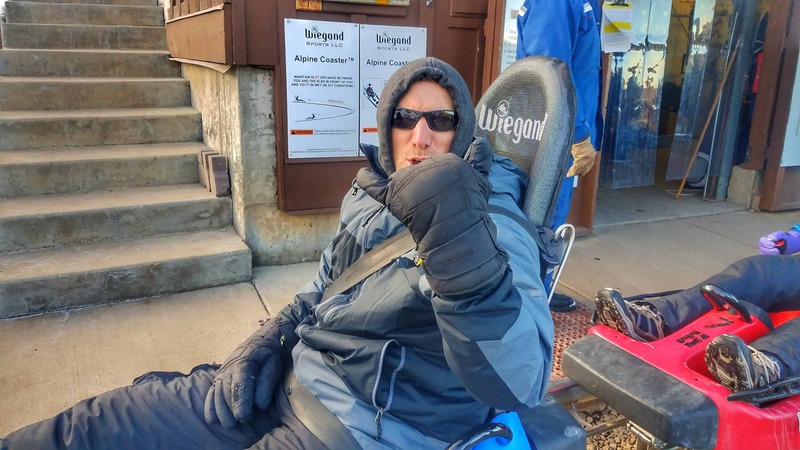 When I began skiing, I was the type of person that wanted to learn on my own. I struggled on ski trip after ski trip to keep up with my friends. Then one day, I decided to swallow my pride and take a ski lesson. That changed my skiing drastically. Now I'm a huge proponent of ski lessons. 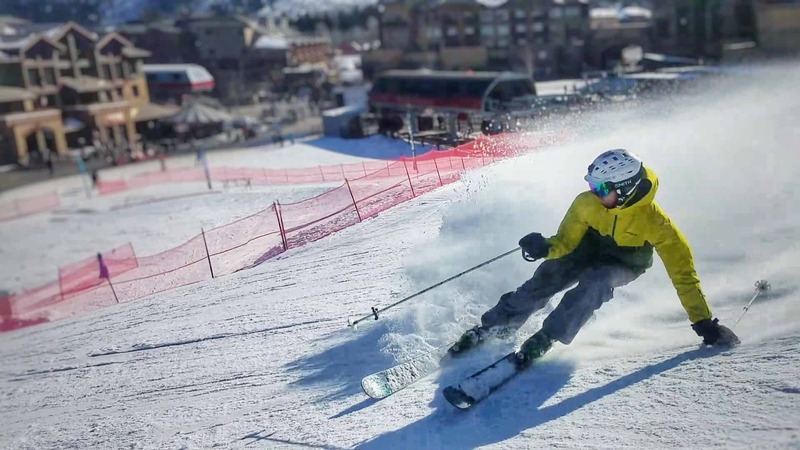 Park City Mountain offers world-class ski and snowboard lessons for all skill levels. 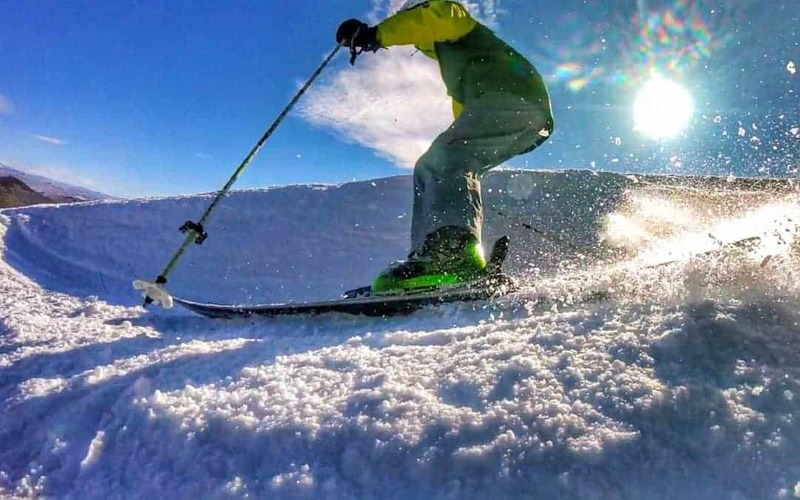 From children's lessons, private lessons, group lessons, to even special skills lessons, everyone can benefit from the knowledgeable instructors on the mountain. Private family lessons are also available, which would be an incredible way to learn and connect with your family on the slopes. If you enjoy waiting in lift lines all day, by all means go the old-fashioned route. But if you prefer to spend your time shredding it up on the slopes, download this app. The EpicMix Time app shows up-to-the-minute wait times at each lift across the resort, making planning your next route a breeze. Using this app, we were able to beat the lines and spend more time on the mountain. We also were able to see when lifts opened or closed during our visit. While the app does offer more interactive items such as challenges to complete on the mountain and current snow conditions, we used it mainly for the lift lines. On our next visit, we will definitely be exploring more of the app, and you should, too. Have you ever started planning a ski trip (particularly on holidays) and began to wonder if the resort would be packed that day? Will it even be worthwhile to ski on New Years Day or will I have the slopes to myself? EpicMix Time Insights helps with just that. Giving actual historical insights to the prior ski season lift wait times, EpicMix Time Insights allows you to plan your ski trip like never before. And while no one can predict exactly what conditions will be or how many people will be on the slopes, this data can certainly give some insight on expectations for your day. As you cruise down Home Run to the main base area of Park City, you'll notice a small roller coaster on a bridge overhead. While it seemed a bit silly at first, we decided to give it a go. 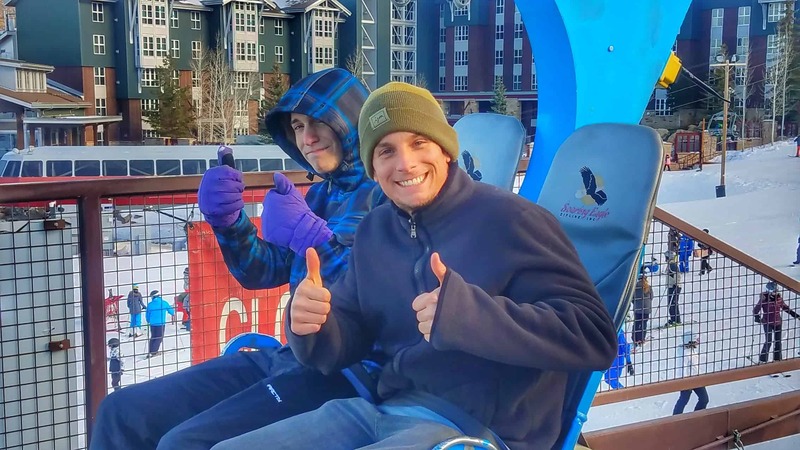 As it turned out, the Alpine Coaster at Park City was incredibly fun, and for just $25 per person, it's a great off day activity. And as an added bonus, add the zip line onto your purchase for just $2 more. The zip line is fun and you can capture drone-esque footage like on our video at 5:41. The coaster is big enough for one adult and one child, so our family all went in separate cars from each other. Once you reach the top of the coaster, push the brake lever forward and you're off! The coaster zips and winds through the trees just on the edge of the ski runs we had come down just the previous day. Sharp turns whip you to the side – but don't let go of that lever or you'll slow down! The Orange Bubble has officially become my favorite lift of all times. On the Canyons side of Park City, just north of the gondola, there is a bright orange, interesting looking lift. This is the Orange Bubble. What makes it so great? For starters, the Orange Bubble lift has, well, an orange bubble around it. It's basically a half dome that comes down over the skiers in the chair to protect you from the elements. Even without the dome down over you, the bubble blocks wind coming up from behind, making the ride up much more pleasant. Next is the seat heater: yes, this lift has heated seats and it's amazing, particularly for that first ride of the morning when your blood hasn't quite started pumping.